Our excellent staff team work hard together to ensure that this outstanding school (Ofsted 2006 and Ofsted 2009) aims high on its journey of continual school improvement, bringing challenging and engaging learning for all pupils. We have a strong partnership between staff, Governors, children and parents, and are all focused on providing the best possible learning environment for all our pupils, whatever their needs and abilities. Our close ties with St John’s Church and our caring Christian ethos supports the high priority we give to pupils’ personal development and reflects our commitment to every child being valued and developed to achieve their full potential emotionally, socially, physically as well as academically. We are a school with the safeguarding of our children as the highest priority.We will work in partnership with parents wherever possible to ensure the safety and well-being of all our children. 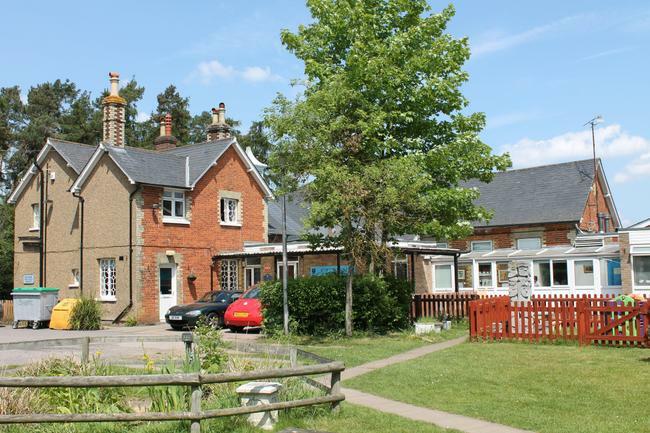 In 1872, Lord Cowper, who at that time owned the Panshanger and Brocket Estates, had the school built for the children of Lemsford and the surrounding areas which he supported financially until 1903. On 4 March 1872, seventy-seven children were enrolled into two classes. 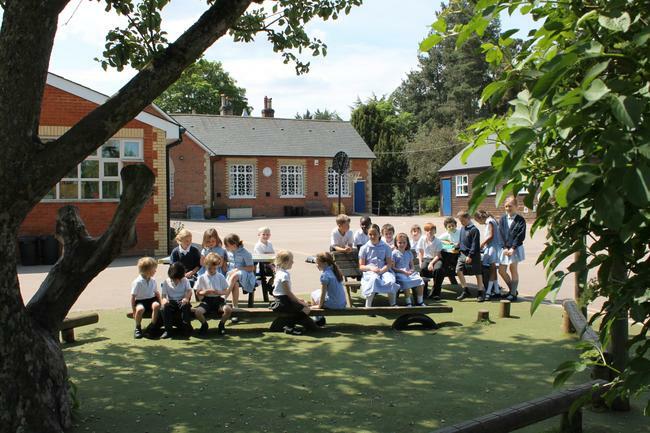 The number of children on role has now risen to over 100 and the Victorian School House has been added to over the years to accommodate more children and modern education. We now have a wonderful new hall and the addition of a new classroom.